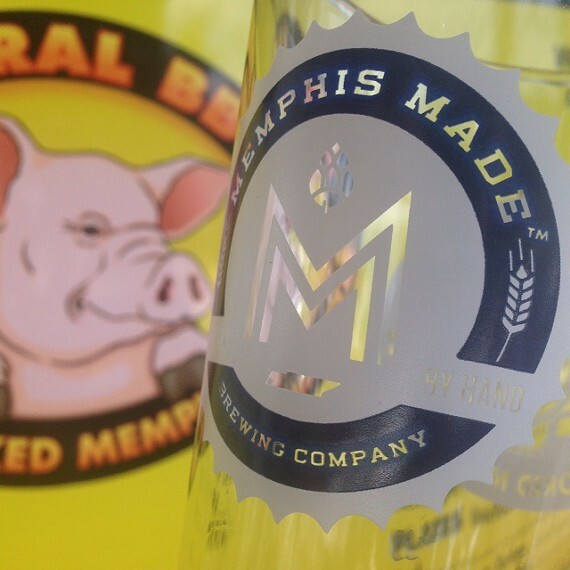 When: Third Tuesday of every month, 5-9 p.m.
Memphis Made Brewing Company $3 pints. Keep the pint glass on select beers. Come meet the people who brew your beer.